Asian products are becoming prevalent these days. First were the cosmetics, then the bb cream, now soaps and other beauty products! I have recently tried a beauty soap from Japan called Tokyo Love Soap that I got from Shadz Onlineshop. Featured in Ageha Magazine 2011! Japan's most popular beauty soap used by celebrities and models is now available! Tokyo Love Soap Japan's best selling soap. It is a product that is loved by many women. 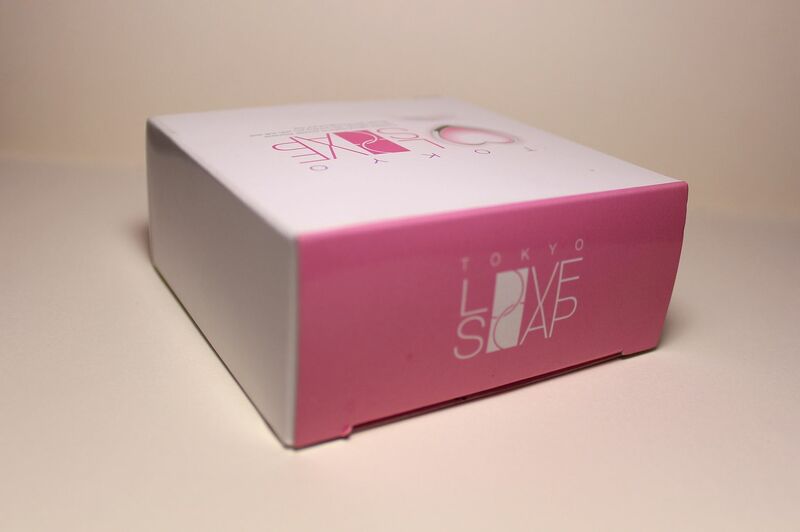 Tokyo Love Soap is enhanced with collagen, placenta and rose scent. It has anti-bacterial ingredients that take away odor-causing bacteria on different parts of the body. 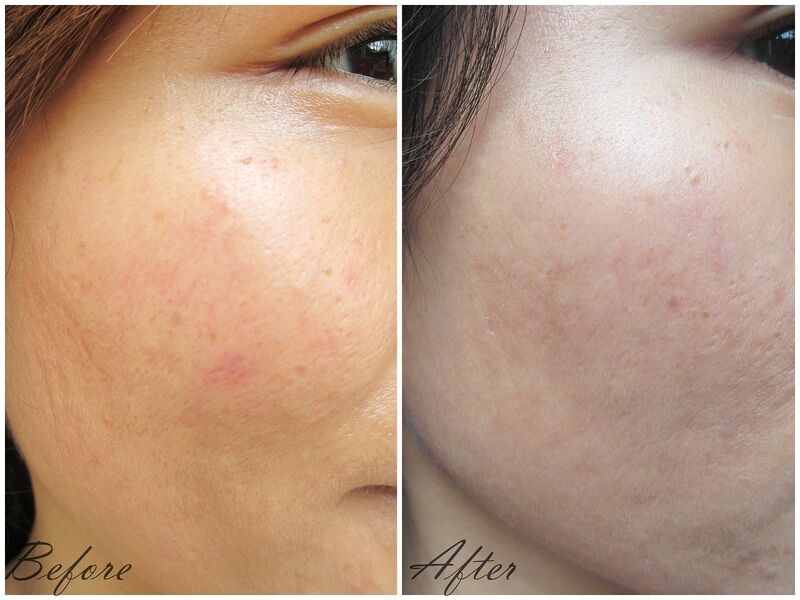 With a very effective result in Skin Whitening-effect; makes your skin looking gorgeous. Women prefer it because it helps to remove fine hairs gradually. Also, Tokyo Love Soap helps to remove odors. That is why Tokyo Love Soap is so popular among all women. Tokyo Love Soap is also called "Celebrity Soap" because many famous celebrities in Japan and Korea are using this Soap. Simply use for 3 minutes a day during shower. It can be used all over the body, including specific intimate areas prone to skin darkening. Long term usage also reduces and eventually stops hair growth. Lather with warm water, apply on desired area and leave for about 3 minutes and then rinse well. 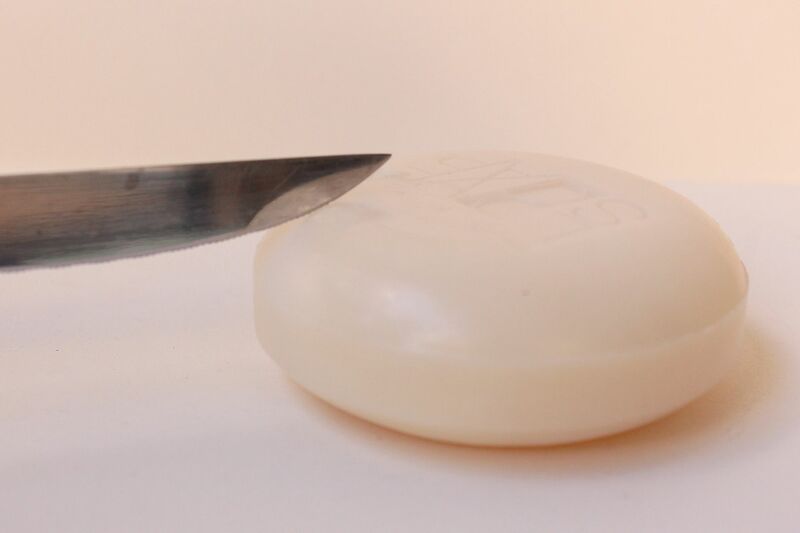 To make the soap last longer and to save your money, cut small pieces of soap. Each small block could be used a couple of times. 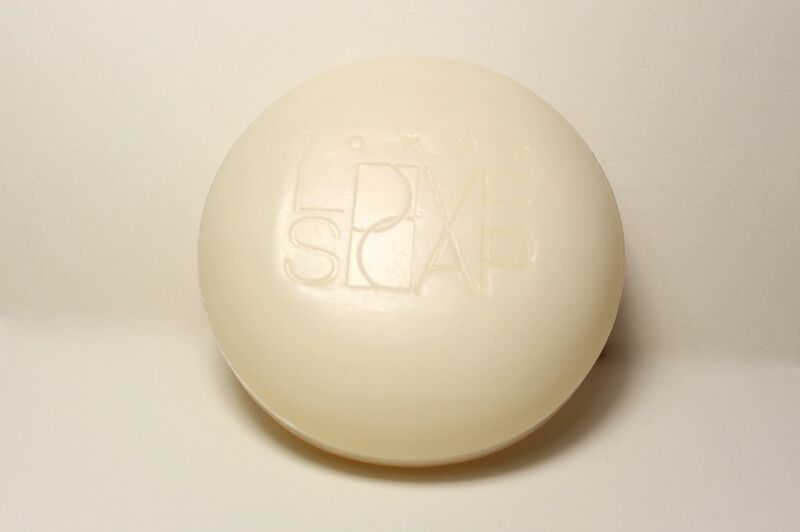 Doing so will prevent the whole soap from getting wet thus prevent melting and product wastage! From my previous post, you've probably read that I had a battle with acne. And what it left me were scars. Deep and dark acne scars. Overall, I think this soap is really good! I didn't know how good it was until I have finally tried it. It's a little funny how this soap is actually supposed to be for sensitive areas of the body but I used it on my face! It works pretty fine and doesn't have any side effects other than to make my skin lighter and smoother. I now understand why this soap is very famous in Japan. This soap is a must try especially for people like me who don't have acne anymore but need to cure dark spots, pigmentation and acne scars. 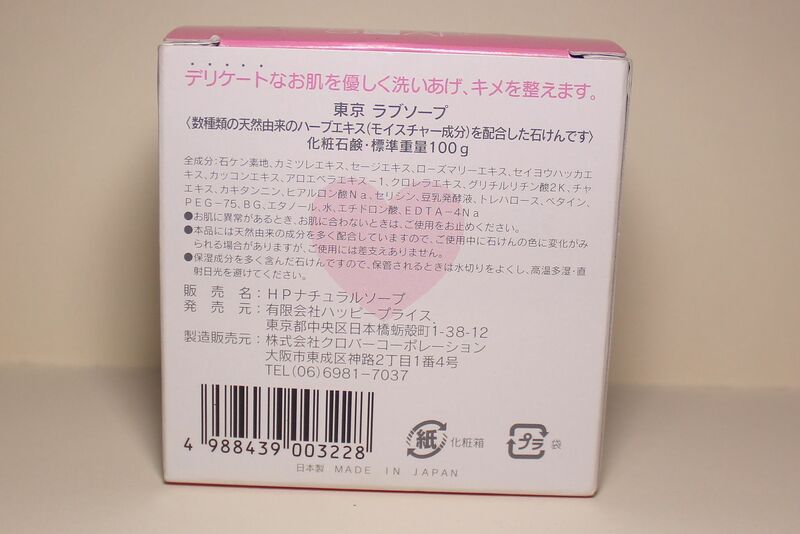 Beware of fake "Tokyo Love Soap"! 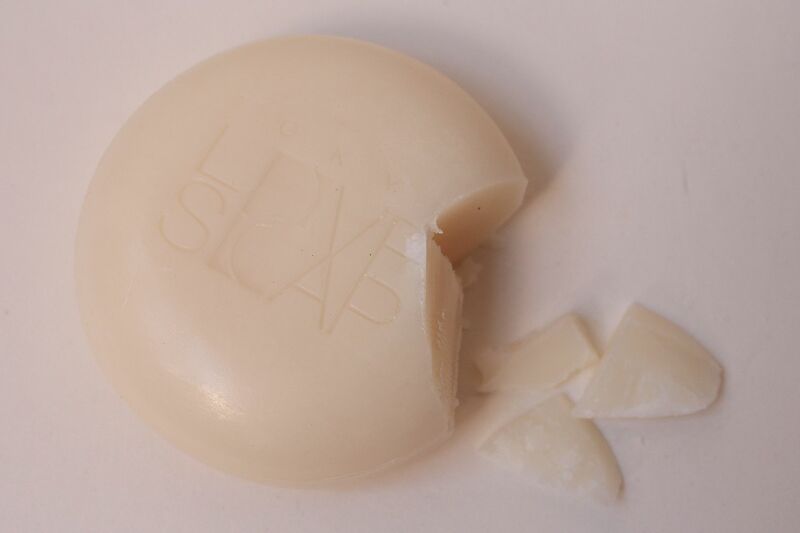 You can get original Tokyo Love Soap from Shadz Onlineshop. The store goes on sale seasonally, so you can still get this soap for a lower price if you're in luck! Visit Shadz Onlineshop on Facebook.